Jagdishlal Arun Lal (???????? ???? ???) Bengali:???? ??? 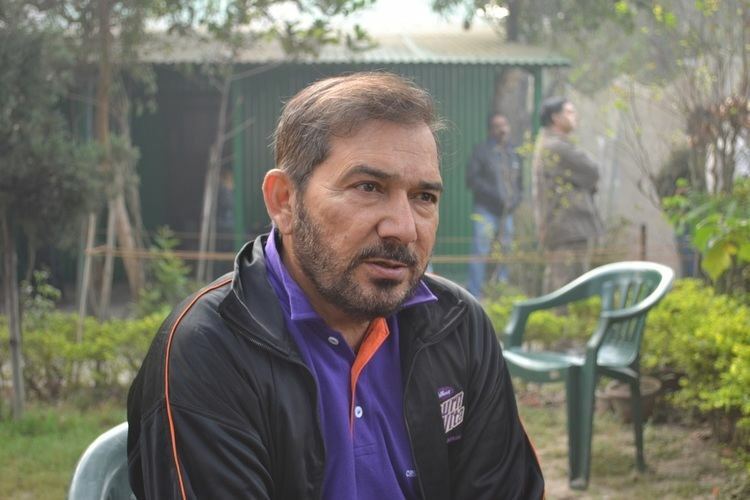 pronunciation (born 1 August 1955 in Moradabad, Uttar Pradesh) is a retired Indian cricketer, and a cricket commentator. His columns about cricket analysis regularly appears in newspaper and internet columns. He moved from Delhi to Calcutta in 1979 and started a cricket academy. Arun Lal did his schooling at Mayo College. He played for India, as a right-handed batsman, between 1982 and 1989. He struggled at the international level with a relatively poor Test batting average of 26.03. His ODI average was even poorer at 9.36. At Indian domestic level he represented Bengal and Delhi and has a record of scoring over 10,000 runs with a top score of 287 and a batting average of 46.94. 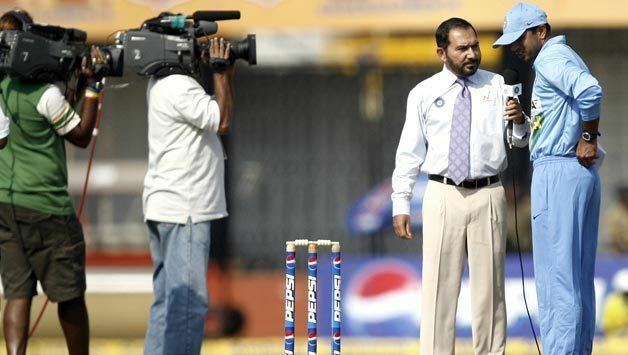 He resigned from domestic cricket in March 2001. His last club match was for East Bengal. He represented Bengal in the iconic Doordarshan national integration song, "Mile Sur Mera Tumara". In that he comes out of the Kolkata metro rail. He usually commentates on matches India play at home, which are broadcast by Star Sports.